Blackpool manager Gary Bowyer claimed that his team were the victim of poor refereeing performance in the goalless draw against Cambridge United. Aldred received a red card in the 75th minute after appearing to hold Newton in the area. Luke Berry, however, was unable to convert the penalty that would have resulted in an away loss for Blackpool. It would have brought a three-game unbeaten run to an end. As it is, Blackpool have stretched their unbeaten run on the road to 4 games in the league. Yet, manager Bowyer was unhappy with several refereeing decisions in the game. After going down from the Premier league in the 10-11 season, Blackpool have seen an astronomical slid down the table. They are now playing in the League Two with the threat of dropping down the football league altogether a realistic chance. This is due to the lack of funds in order to develop the team. After relegation from League One in the summer, Blackpool would have been expected to be challenging for the promotion spots, but they are in the mid-table with no realistic hope of getting to the third division of English football. A sudden upturn in form could be the only hope for the team in this regard. 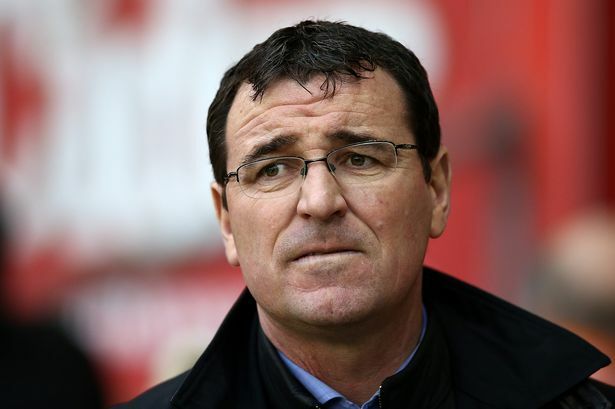 Former Birmingham City manager Gary Bowyer has been in charge since June 1. “We were poor first half and they got told that at half time, but we had the best chance of the half when Mark Cullen hit the goalie.You can’t say it was a good save and the rebound has hit him and that summed up our luck today.On another day it goes in the net, but somehow it’s managed to go over. We were the victims today of a real poor refereeing performance and I don’t think in my time I’ve ever come out and said that as a manager but I feel I have to say that today,” said Bowyer.